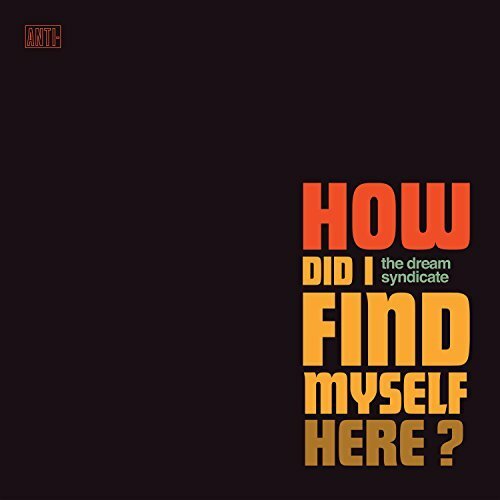 The Dream Syndicate previously shared the album's title track, and today they've unveiled the next single "Glide," and announced details for a U.S. tour, which bypasses the Detroit area. Most of the tour (December 1st - 10th) includes support from Elephant Stone -- be sure to get to the shows early to see this incredible band! Stream "Glide" below and pre-order How Did I Find Myself Here through iTunes and Amazon, or check out the bundles and other exclusive items through Pledge Music.